I just received this lovely 5-star review on my Facebook page. 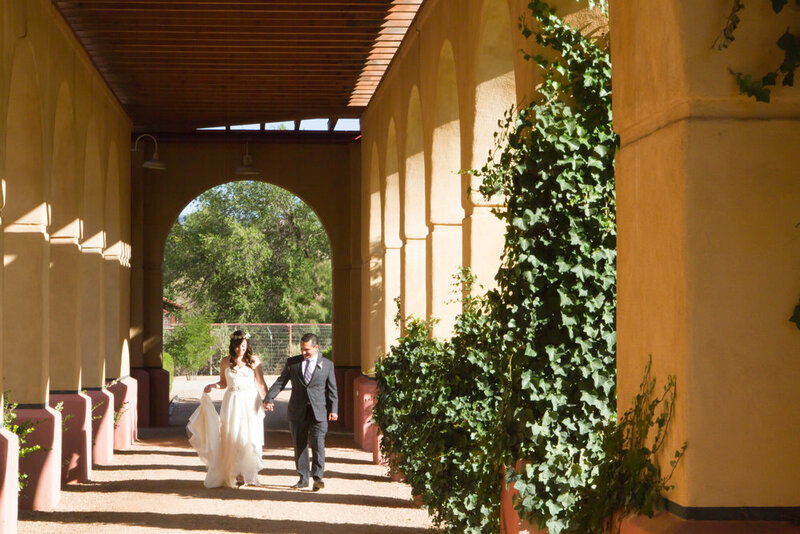 It was such a pleasure to join Bonnie and Jorge in New Mexico as the photographers for their wedding! The bridal party celebrates a successful wedding!